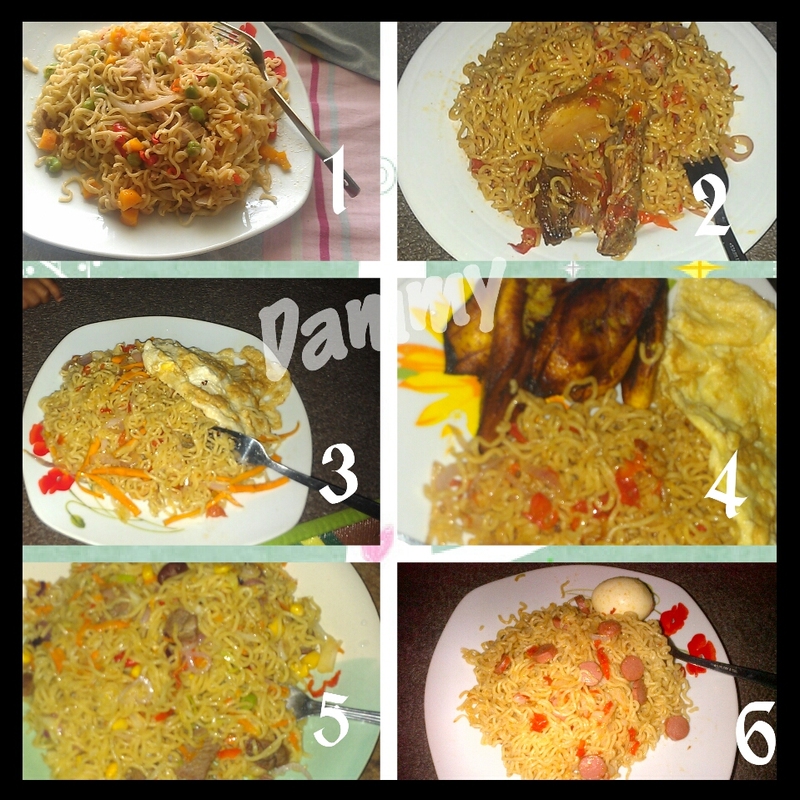 This entry was posted in YUMMY CORNER and tagged #food, #ilovefood, chicken noodles, cooking, eggs, fries, green pepper, INDOMIE NOODLES, kitchen, meals, noodles, red pepper, shredded chicken, tomatoes by Damilola Balogun Ofoegbu. Bookmark the permalink. I didn’t know noodle will be that simple to prepare .You gave a wonderful overview of the of the whole process almost making it very simple. Would not mind coming for a cooking lesson. I am sure you will give your expertise on it. tanx, hope to see more of you. Nice one. Doing the cooking online.